Doug and I have been Inn travelers for many years. The thing we love most about staying at Inns is meeting so many wonderful people along the way. 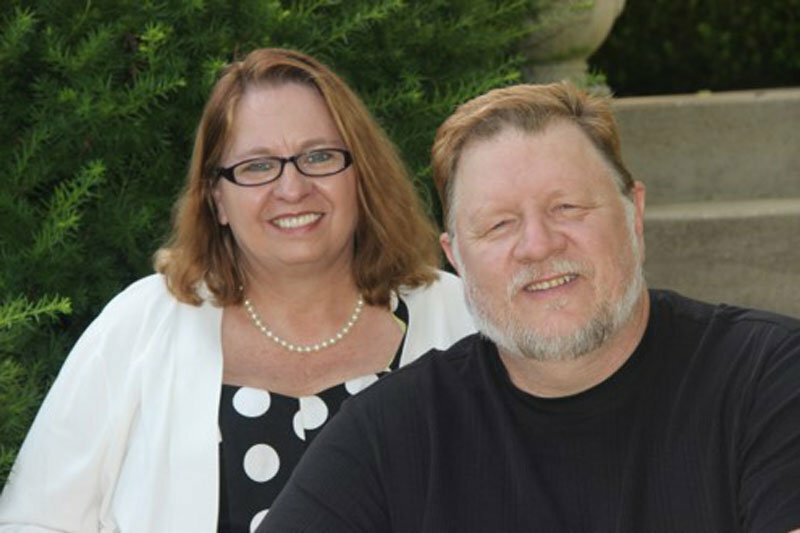 When the opportunity came for us to become Innkeepers, it allowed Doug to retire. I have had a life-long love of cooking and entertaining, and Doug passion is music. We both have always wanted to live on a lake, and this property filled all the needs we required. It is our home. The Inns name came about because of our love of music and the fact that we have swans on our lake. The term Swan Song has a meaning of a “last bru ha ha” So this is our last big fling into retirement. Swan Song Inn was born. Our son Ryan is the resident swan keeper and travel concierge. We offer chauffeured trips to the local wineries or shopping areas. Our tag line “ The Destination for Relaxation” states it all. 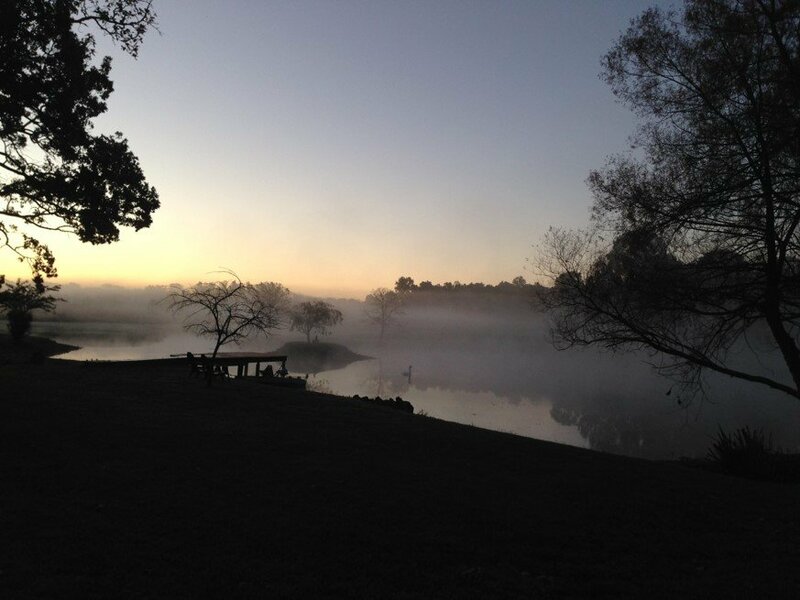 We want our guests to come here, exhale deeply, and simply relax. When you sit down on your custom made king size Swan Song Mattress and sink back into the luxury pillows you will know you made the right choice. Our 3, two room suites offer you the space to relax and enjoy yourself.The suites all have Jacuzzi tubs and fireplaces. 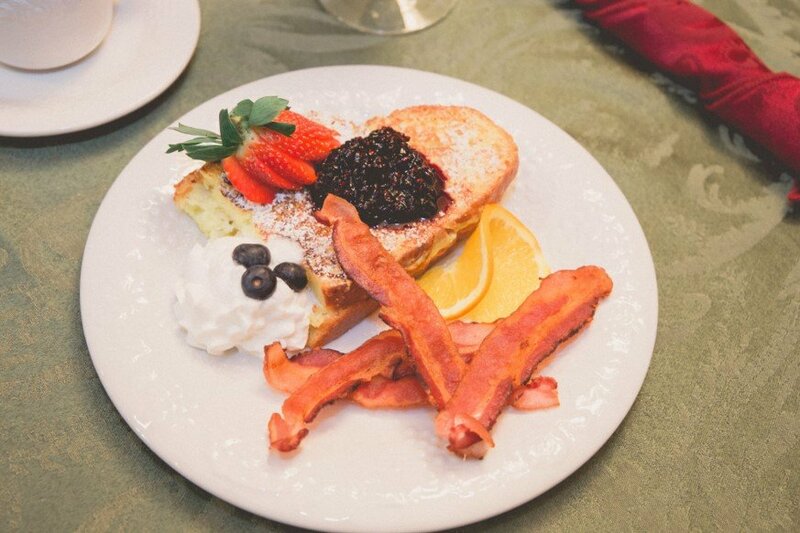 Breakfast at Swan Song Inn is served from 8am - 10am. Our signature dish is our amazing Stuffed French Toast. This specialty dish melts in your mouth and you'll be begging us for the recipe!